Underground coal operators rely on roof bolts. To establish a good roof control plan, mine engineers and managers need to understand how well roof bolts can be expected to perform. 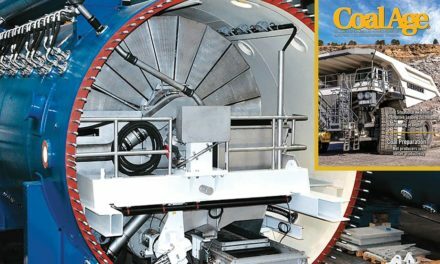 With years of experience, most mines know what to expect with typical room-and-pillar operations. They also know the roof support principles change with depth. Mining the pillars, or retreat mining, adds another twist. Combining the two creates an interesting case study for rock mechanics. 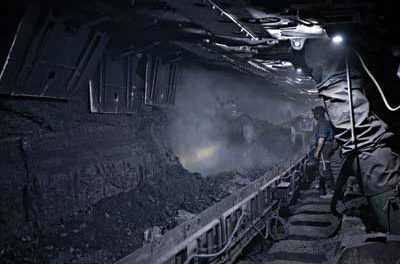 To better understand load shedding and stress transfer on coal pillars due to retreat mining in deep cover panels, researchers from the National Institute for Occupational Safety and Health (NIOSH) conducted a monitoring field study. Two sites, at overburden depths of 1,000 ft (304.8 m) and 1,500 ft (457.3 m), were selected in a room-and-pillar mine in southern West Virginia, operating in the Lower War Eagle (LWE) seam. They monitored the deformation and stress changes in the roof and two adjacent pillars at each site during the retreat mining process. The results along with field observations were used to calibrate large-scale models for each site, which were used to assess different sizes of roof bolts.